#8093 - BIG REDUCTION IN PRICE!!! And a great location for a business!! Appr. 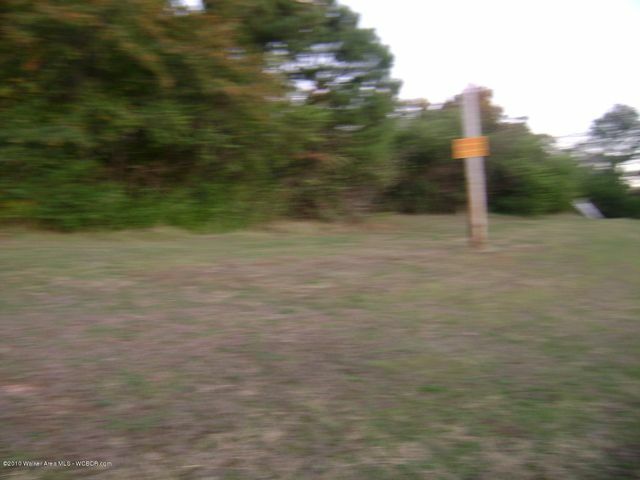 1 ac Corner property just off Hwy 78 and Hull Rd. in Sumiton, AL. Zoned commercial-- Now is the time for the entrepreneur or developer to capitalize on this. 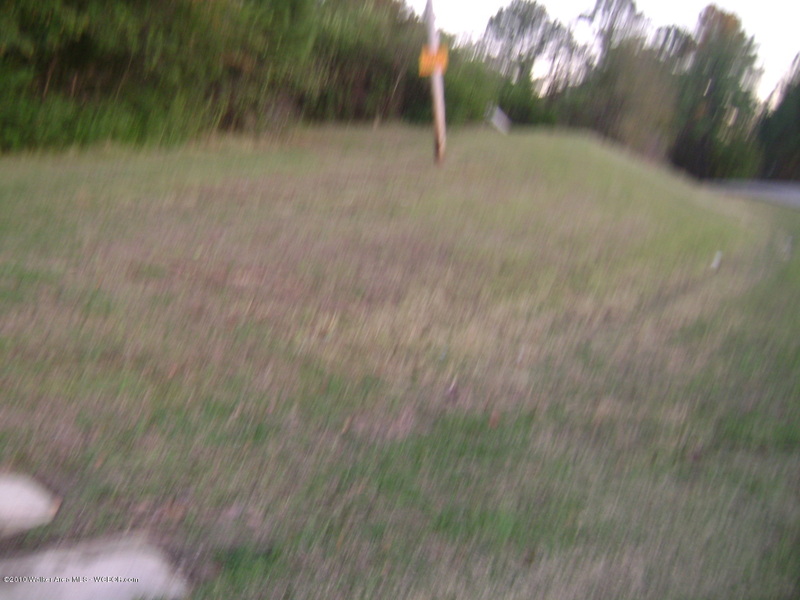 Billboard not included in sale, easement to follow property.